The Churchill Museum and Cabinet War Rooms are a museum that is located in a former bunker that was built in Whitehall, London, England. The bunk was constructed in 1938 prior to the start of hositilities in Europe. 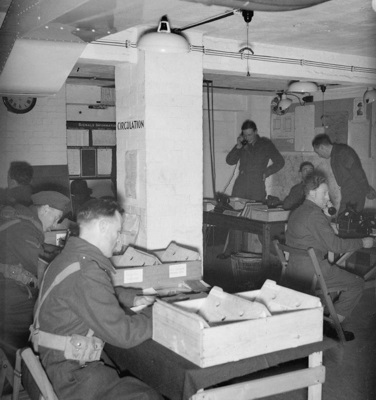 During World War II, the facilities were heavily used by Winston Churchill and his colleagues. The Cabinet War Rooms have been open to the public since 1984. They are today a museum showing how the bunker was used during World War II. Additionally, a Churchill Museum which tells the story of Sir Winston Churchill's life was also opened on the site in 2005.